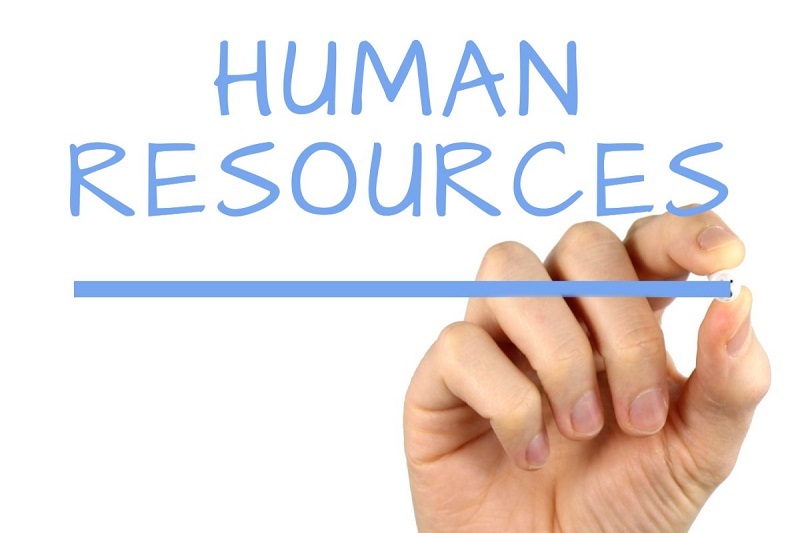 Personal investment and applicant tracking will be the focus of three upcoming sessions offered by HR Training. HR Training has partnered with VALIC, a leader in administering tax-favored retirement programs, to address personal investments and other retirement-minded topics. Cash Management, Investing & Financial Security for Retirement, offered at 11 a.m. in Spiva 413A, will focus on how to manage investments and cash assets to ensure financial security today and into the future. Retirement Planning Process: Before, During & After, scheduled for 12:30 p.m. in Spiva 413A, will highlight the retirement process and educate attendees on how to get started, what to do while saving for retirement and the necessary steps to take after their working years are over. Long Term Care Planning, held at 2 p.m. in Spiva 413A, will offer the ins and outs of long term care (LTC) planning including what LTC is, how and when it is effective and what actions need to be taken to plan for future care. One-on-one meetings with VALIC representative Matt Ticknor will be offered from 9 to 11 a.m. and 3 to 5 p.m., with the average meeting lasting 45 minutes. If you’re interested in signing up for one of the above personal investment sessions or would like to schedule a one-on-one meeting with Matt to discuss specific retirement questions, contact HRtraining@mssu.edu! All session attendees and those who meet with Matt one-on-one will be entered into a drawing to win a free Fitbit Flex courtesy of Human Resources! To ensure all Southern search committee members and hiring managers are comfortable using the university’s web-based applicant tracking system, Clear Company, a number of training sessions have been made available on Wednesday, March 29, and Thursday, March 30. Attendees will learn how to input a job requisition, review candidates, set-up interviews and complete the online hiring process. An invite with training details has been sent to all identified search committee members, past, present and future. To reserve a seat for the Clear Company training or to find out more information about the system, contact HRtraining@mssu.edu. The second installment of Cigna’s Life Assistance investment series will introduce different types of risk and how they influence certain investments more than others. Investing: An Intermediate Guide will be held from 2 to 3 p.m. Thursday, March 30, in Spiva 418. Attendees will learn how to assess their risk profile (tolerance for risk), explore strategies for improved risk management, discuss tax considerations for investing and tips for getting professional advice. To make a reservation or for more information, contact HRtraining@mssu.edu.